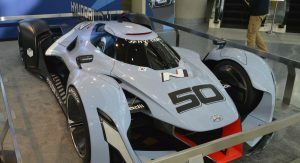 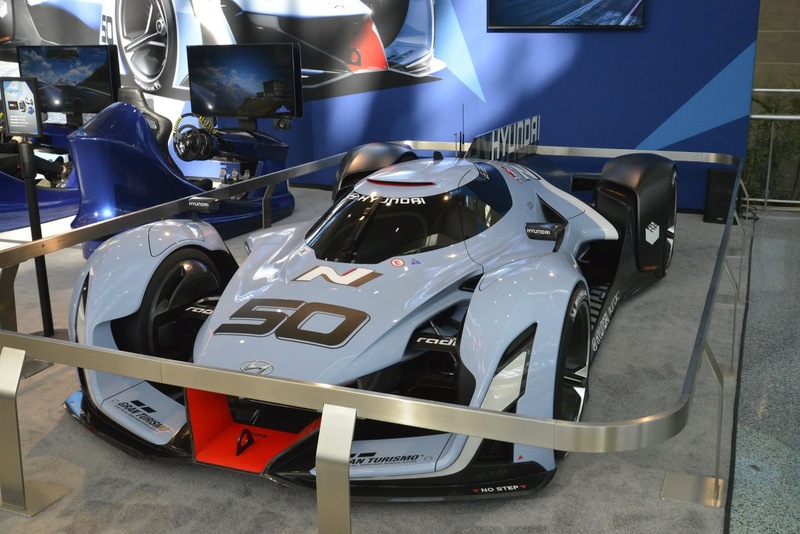 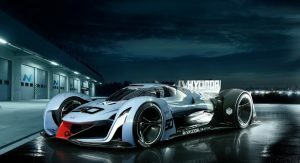 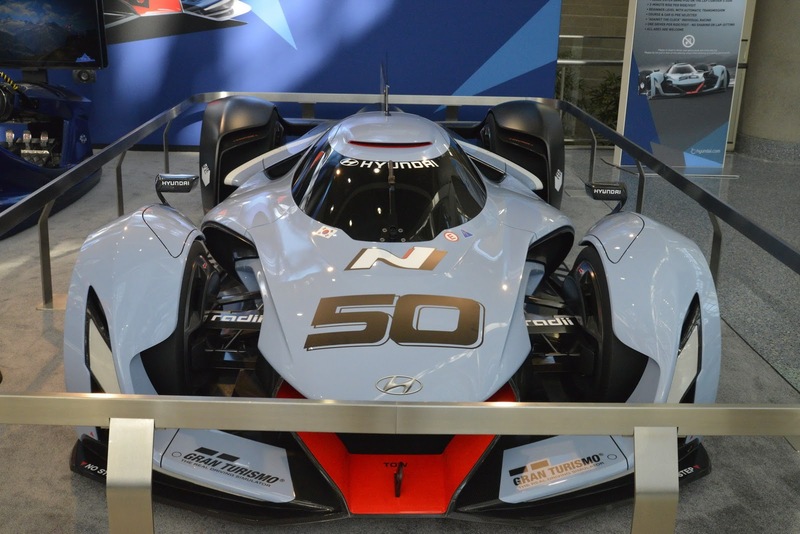 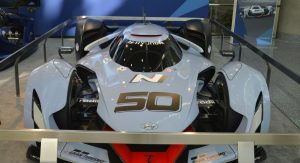 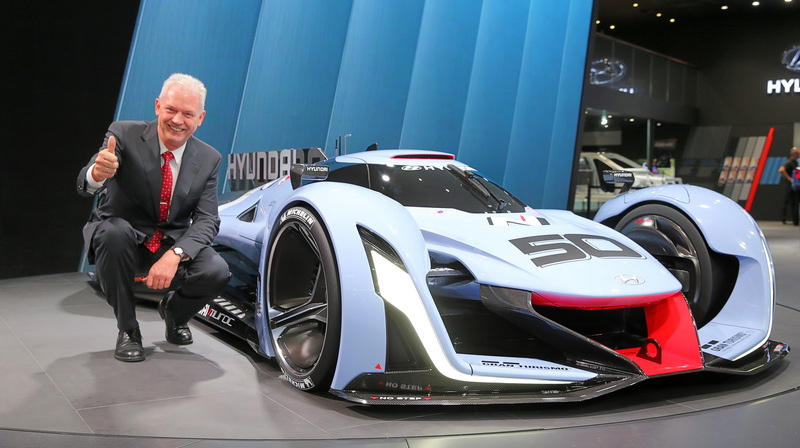 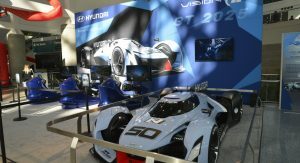 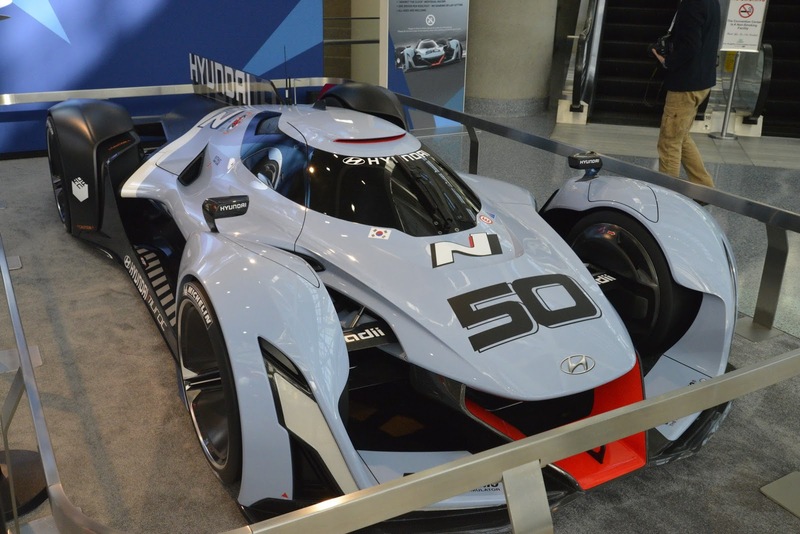 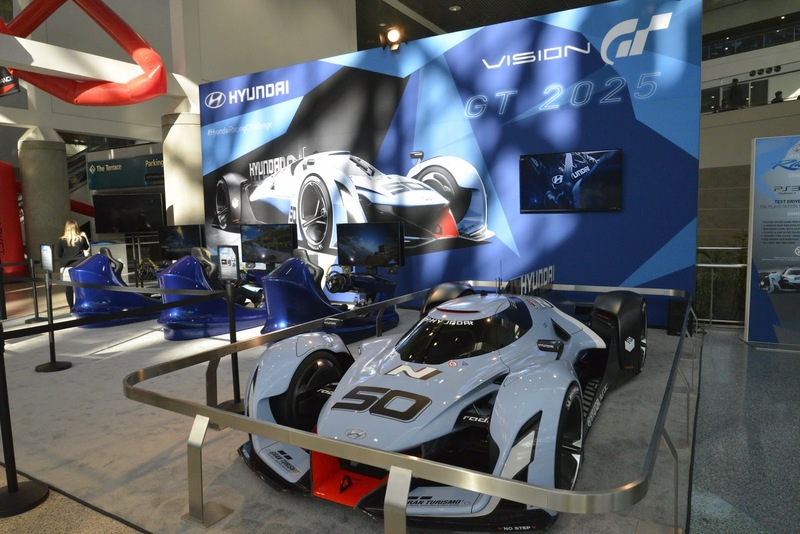 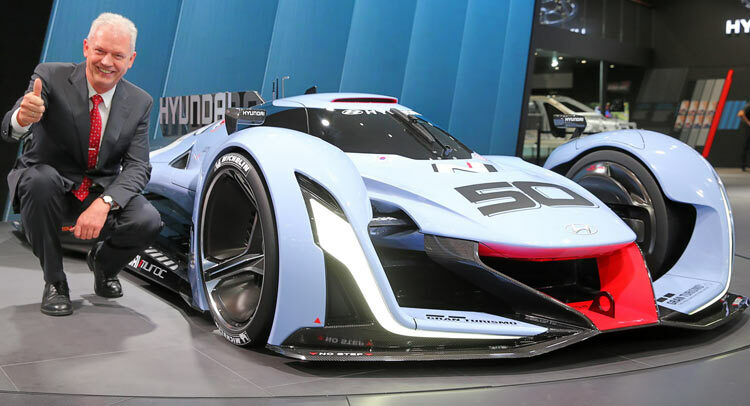 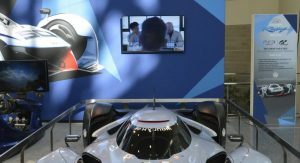 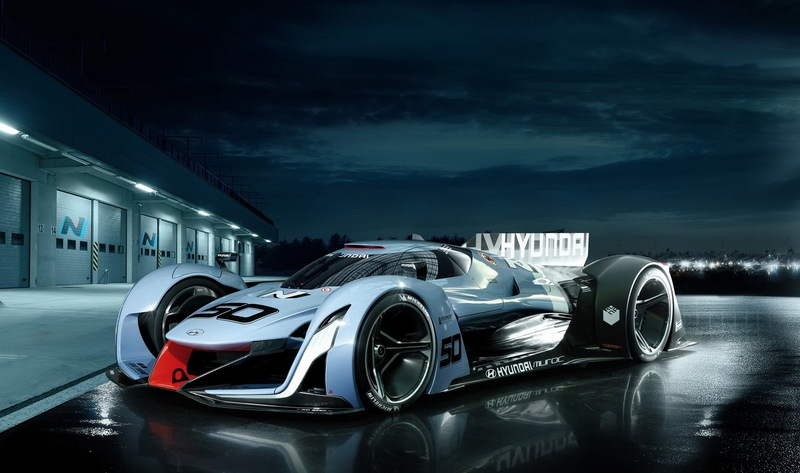 The ambassador of Hyundai’s new N performance sub-brand is called the N 2025 Vision Gran Turismo and it landed in Los Angeles straight from the Gran Turismo 6 racing game. 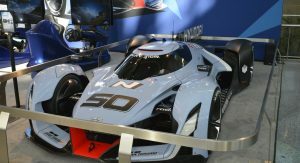 This is the concept’s North American debut after it was shown in Europe a couple of months back, during the 2015 Frankfurt Motor Show, and it carries the same striking design as before, a combination between an LMP1 car and something out of a superhero comic book. 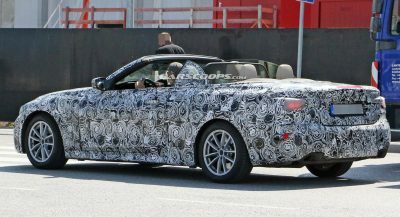 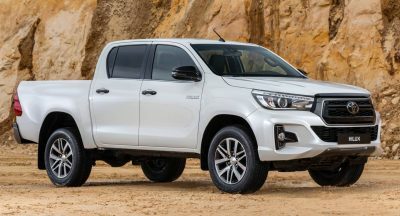 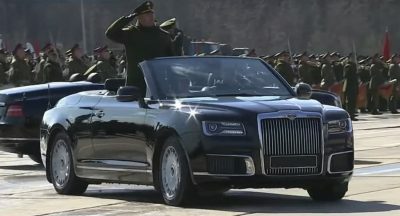 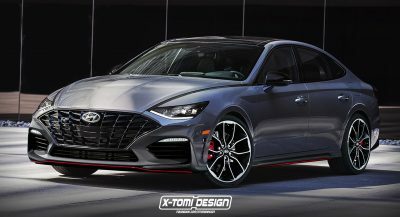 The hot-looking machine turned into a real-life model by Hyundai has a 680 PS (670 HP) fuel cell system and a 205 PS (201 HP) super capacitor, producing no less than 884 PS (872 HP) – in theory. 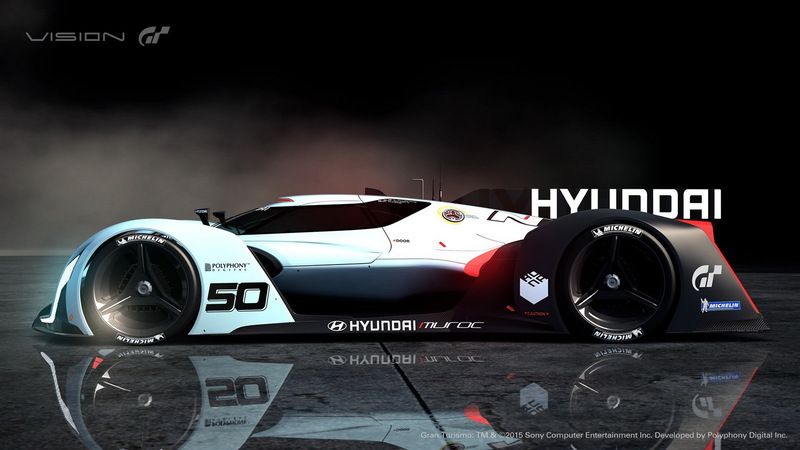 The Hyundai Concept uses four independent motors, mounted on each wheel, for maximum traction. 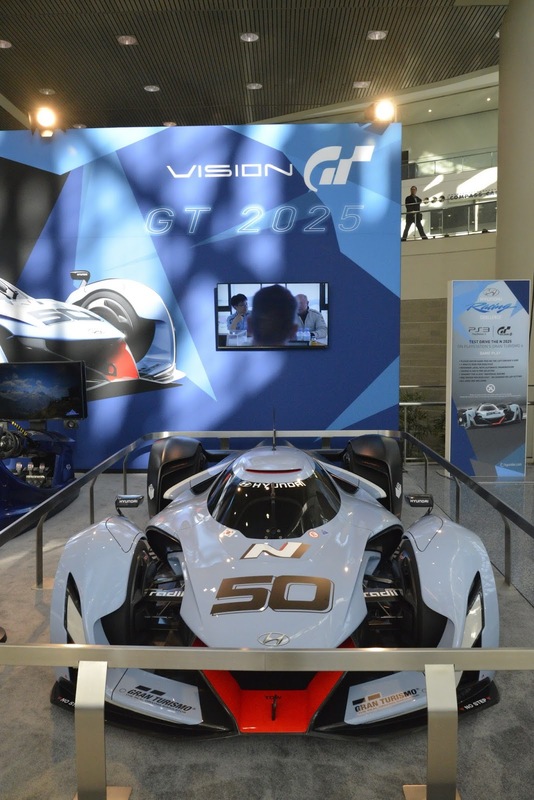 The N 2025 is one of the latest additions to the Vision Gran Turismo project, which invites design houses, automakers and leading brands to develop special concept cars that showcase the future of automotive design, exclusively for the aforementioned video game.